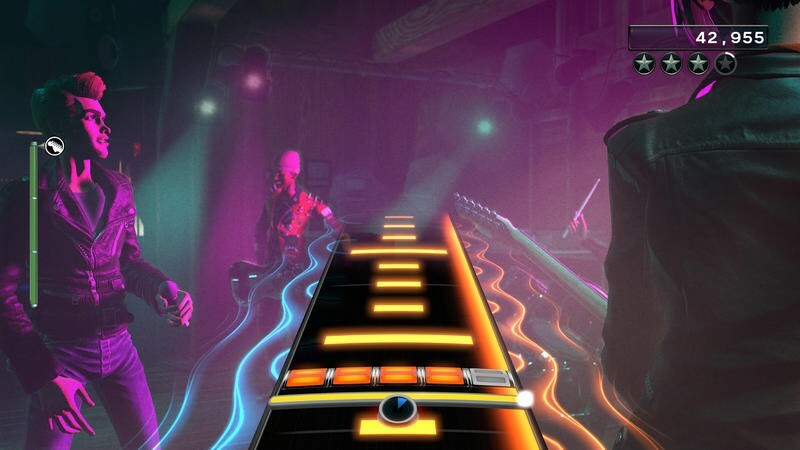 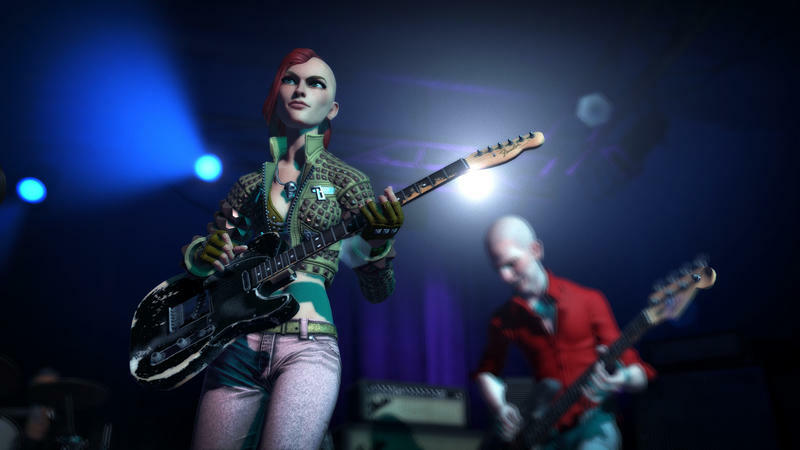 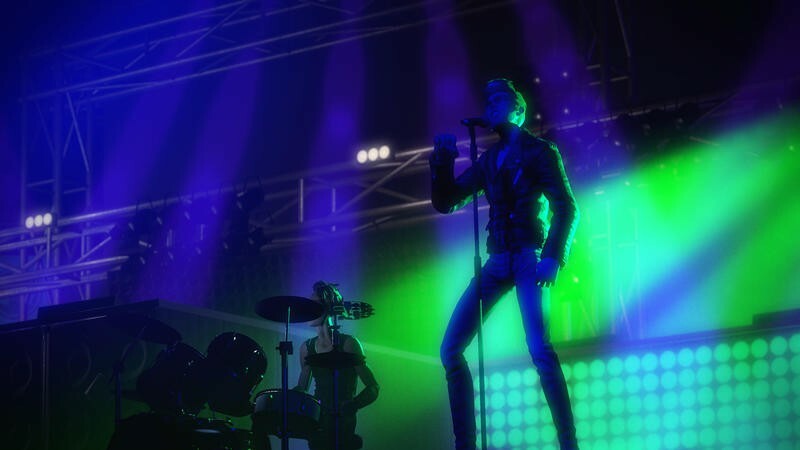 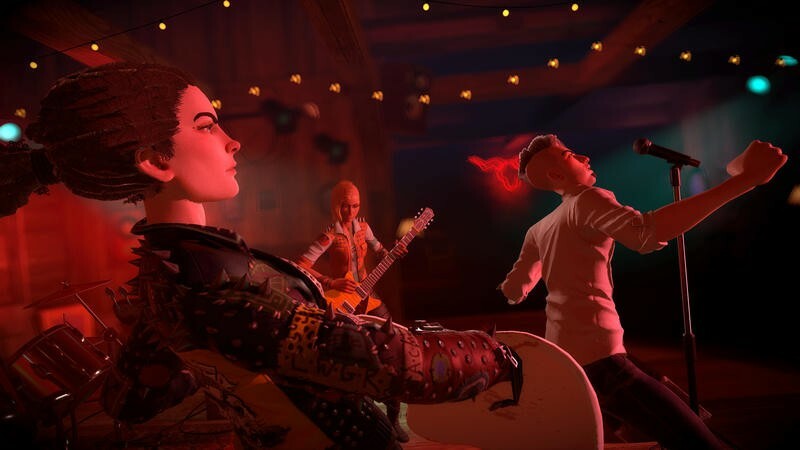 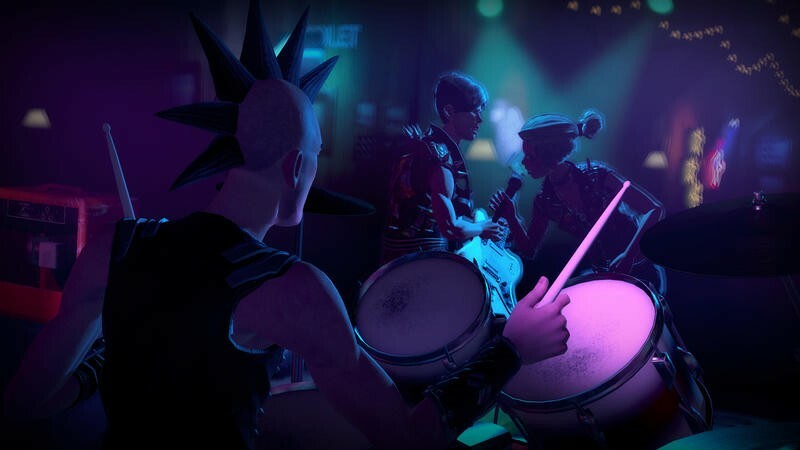 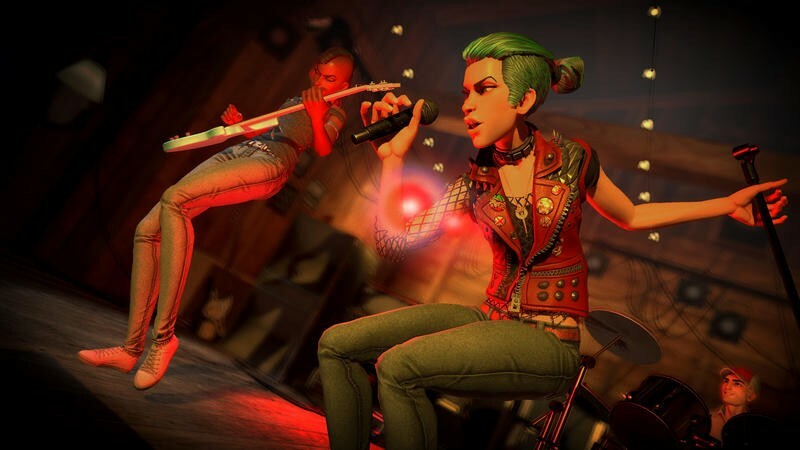 One of the more frustrating differences between Rock Band 4 and its predecessors has been the wait for the old games’ tracks to make their way into the new game. 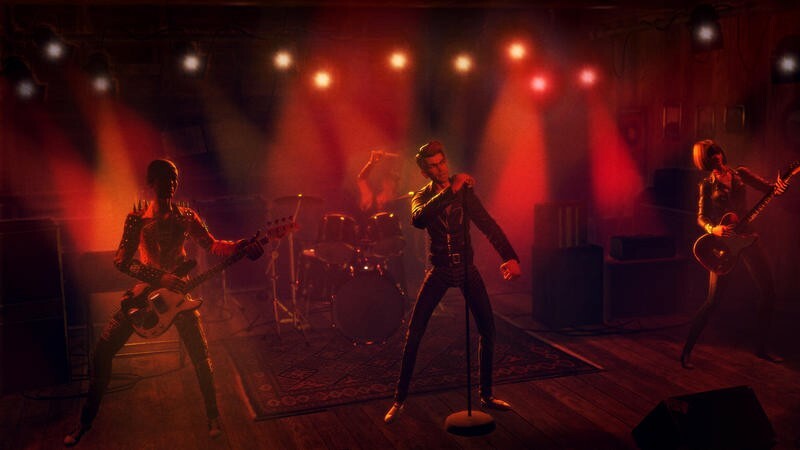 Rock Band 3‘s import went live late last week for US players, but players in some territories had seen delays. 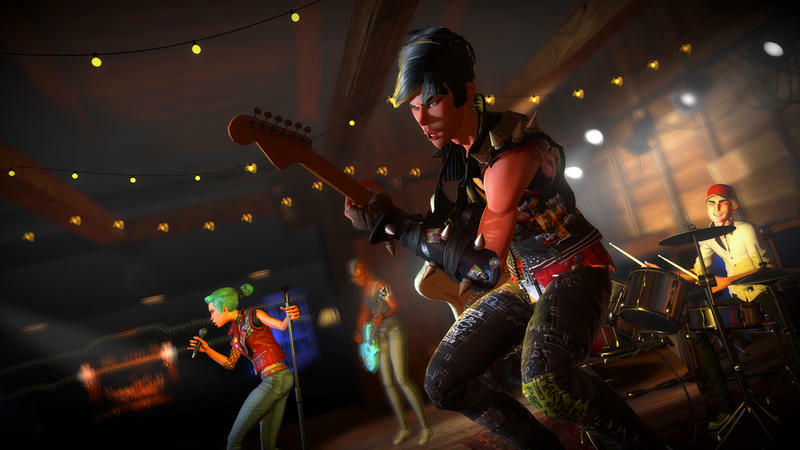 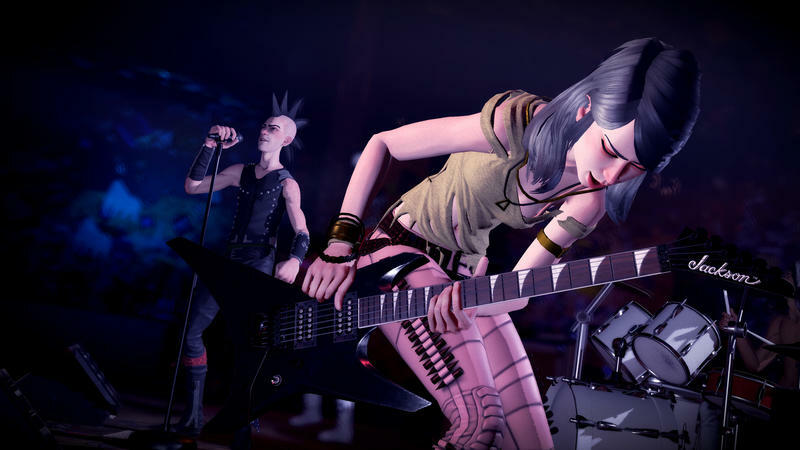 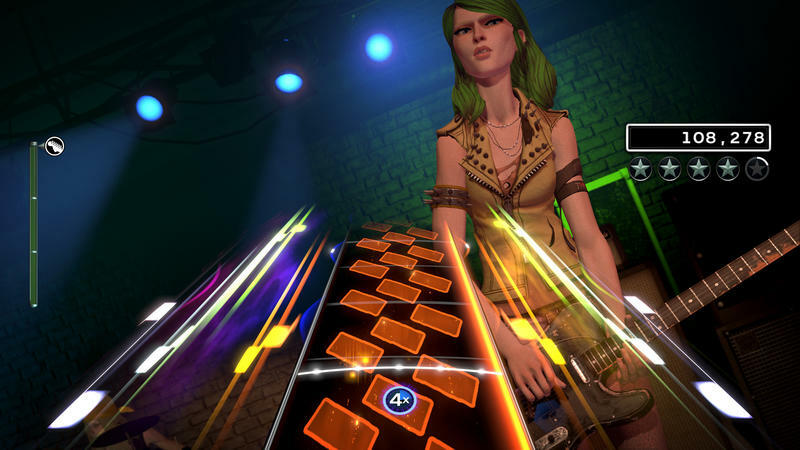 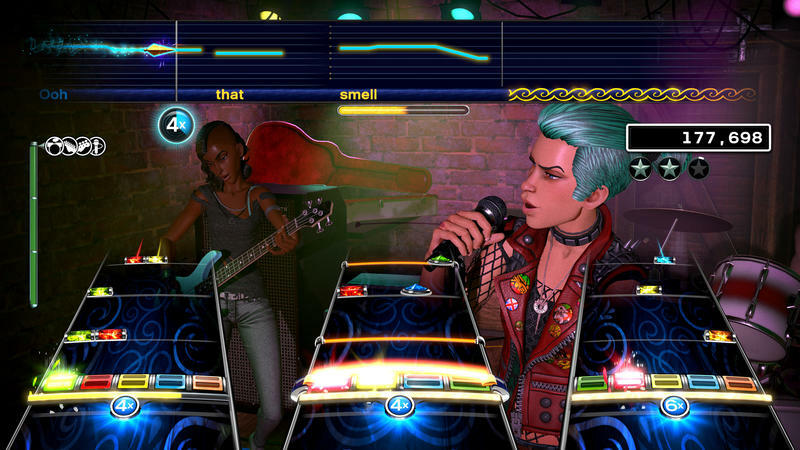 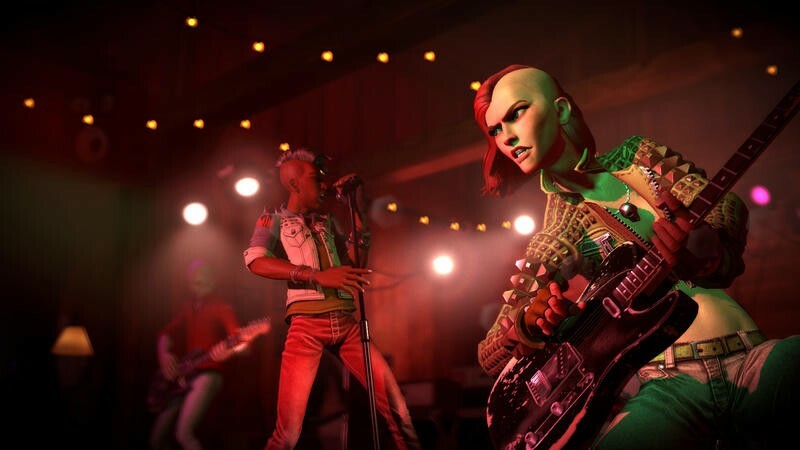 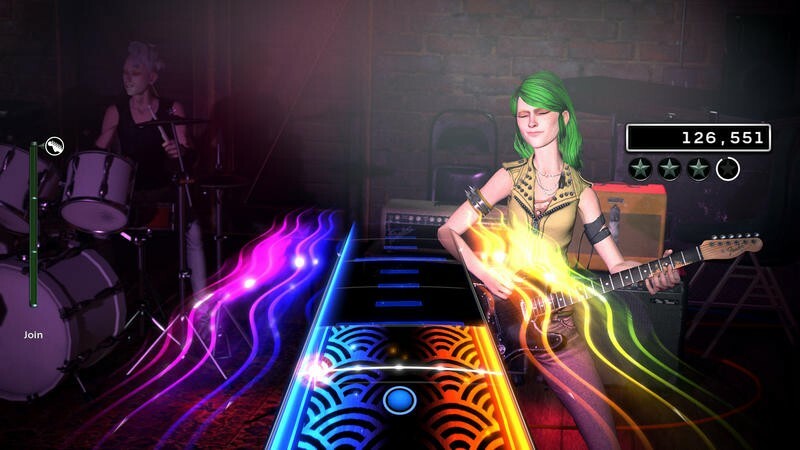 Harmonix has confirmed, though, that the songs are now available in all territories on both PlayStation 4 and Xbox One. 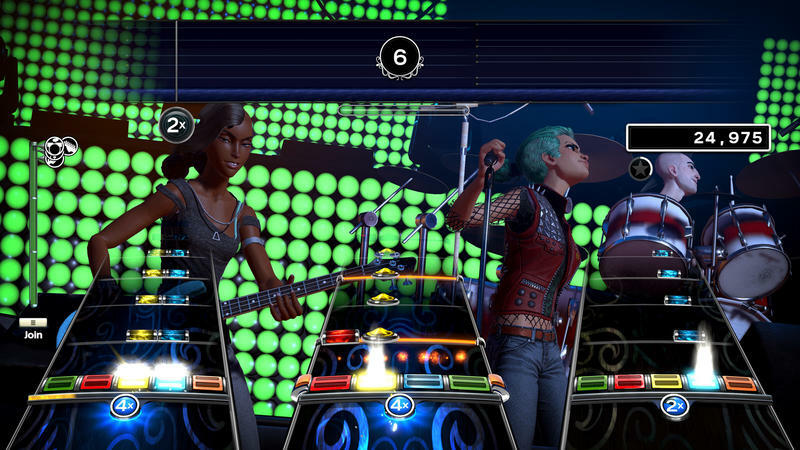 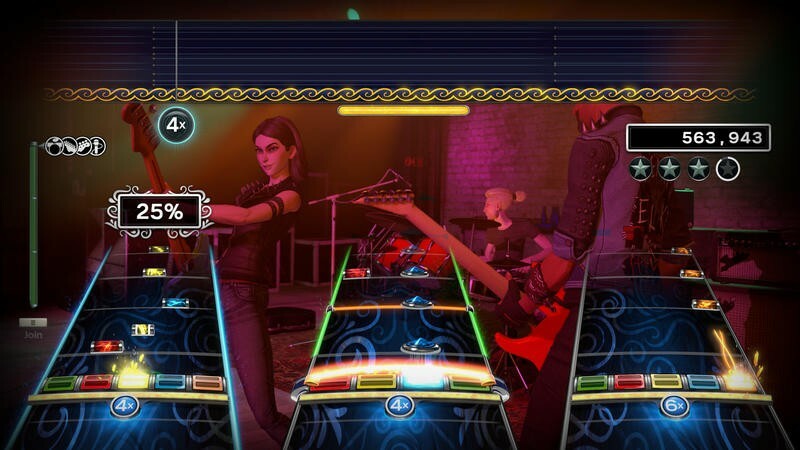 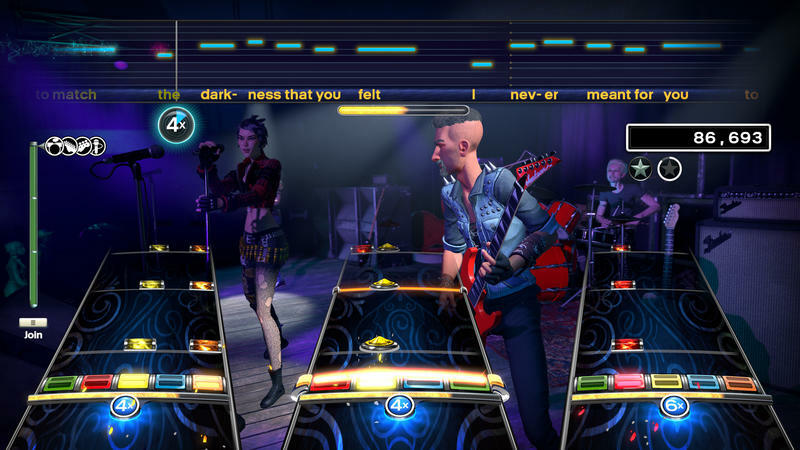 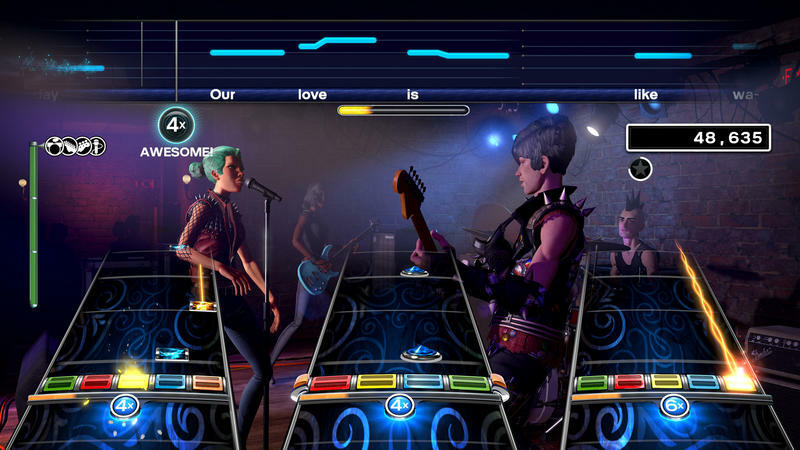 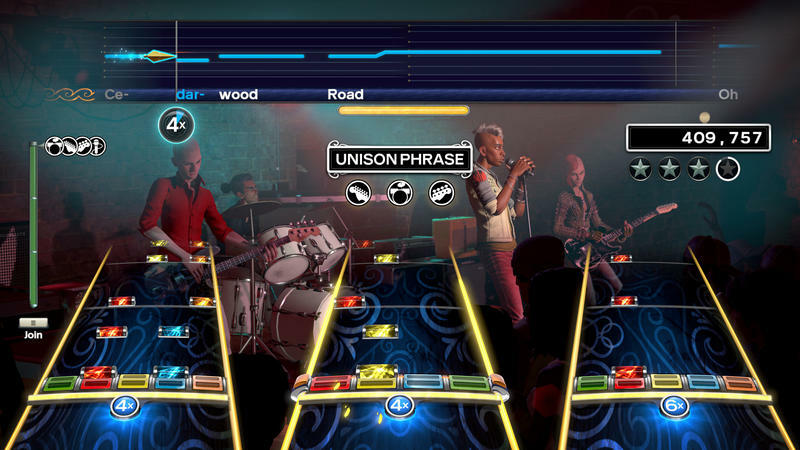 To be eligible for the track pack, which costs $14.99 (Harmonix didn’t have licensing plans in place due to the failing music game market, so it had to work out a separate deal for the Rock Band 4 import), you have to have played Rock Band 3 on your profile at some point within the same console family on disc, or own a digital copy of the game. 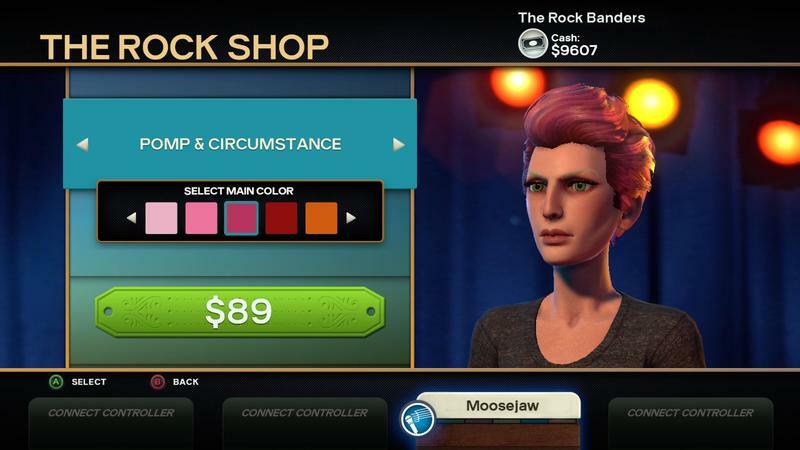 It can be downloaded by visiting the in-game store via Get More Songs, heading to the Exports tab, and selecting Rock Band 3. 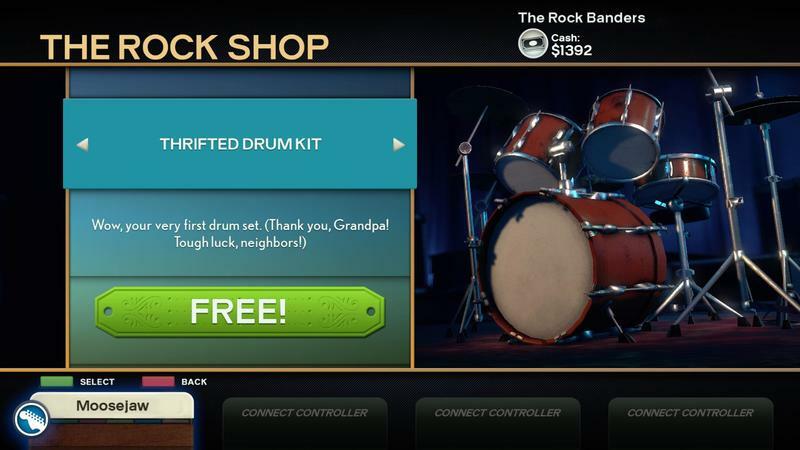 Select the RB3 Disc Export Pack, and if you’re eligible you’ll be able to purchase the pack and start the download. 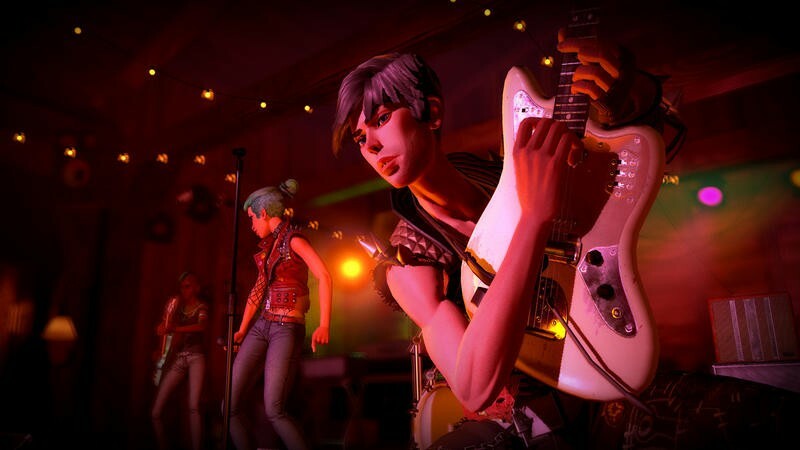 On Xbox One, the pack downloads as one single item, but you’ll see a download confirmation for each of the 83 songs, so probably go make a sandwich or something. 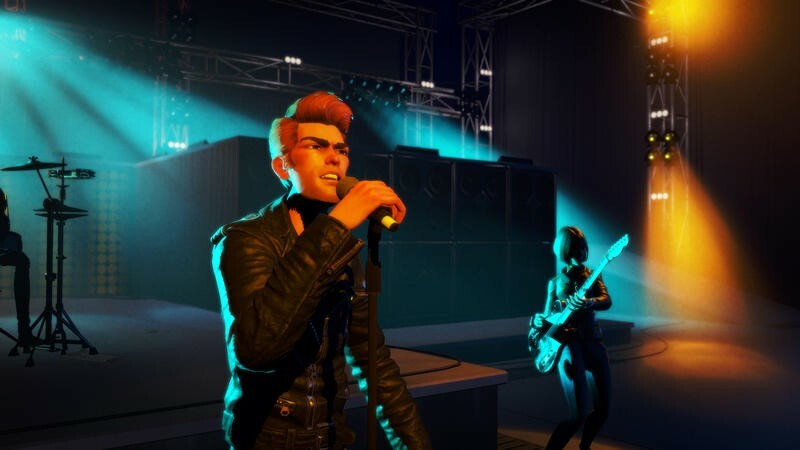 On PlayStation 4 you’ll have to queue up each song individually, though this does let you leave out any songs that might’ve irritated you in the game. 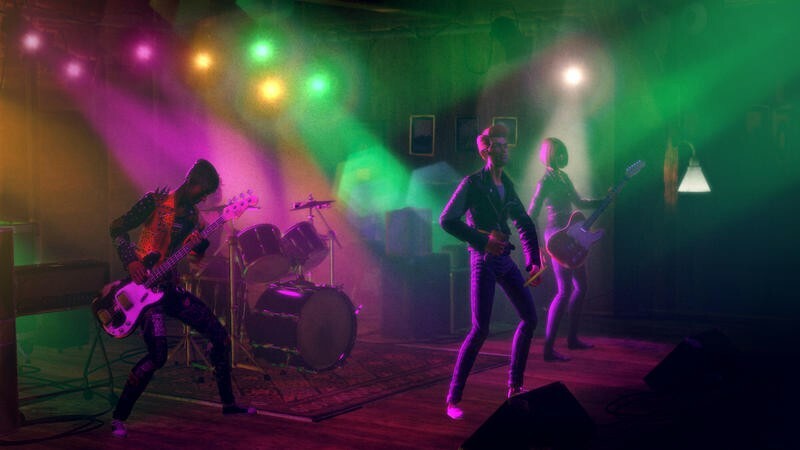 I grabbed the download right away last Friday and sat down to che ck out a few Rock Band 3 tracks as well as the new Brutal mode and variable breakneck speed mode. 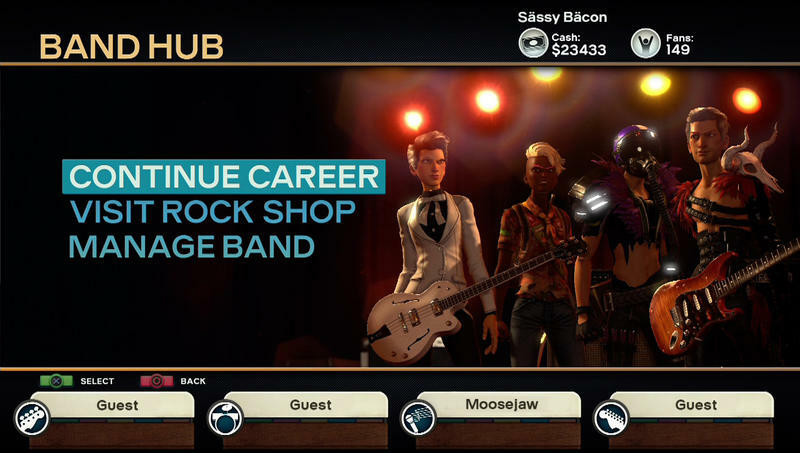 The first Rock Band 3 track I tried immediately crashed. 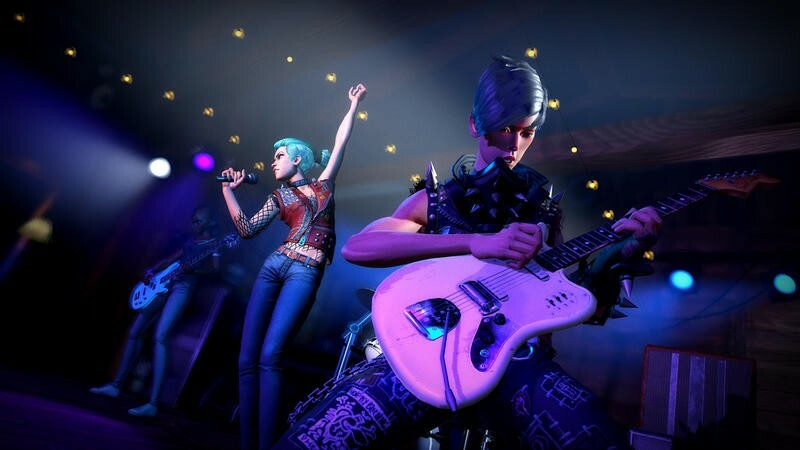 A bit of troubleshooting revealed that this was because I was logged into both the guitar and microphone with the same profile at the same time, something that didn’t work in previous versions of the game and was added in for Rock Band 4. 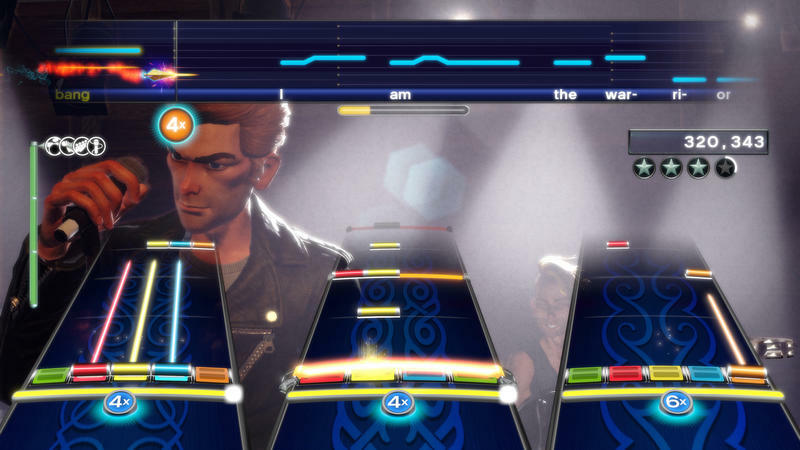 It’s a weird bug that doesn’t seem like it should matter, but it does. 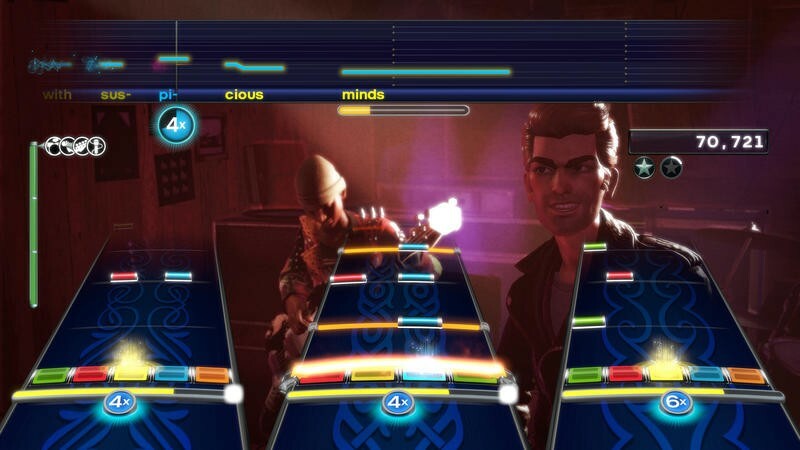 A minute into Lynyrd Skynyrd’s Freebird, while a friend and I tinkered with the variable breakneck speed, we also found that tinkering with that mid-song can sometimes break Rock Band 4‘s freestyle solos. 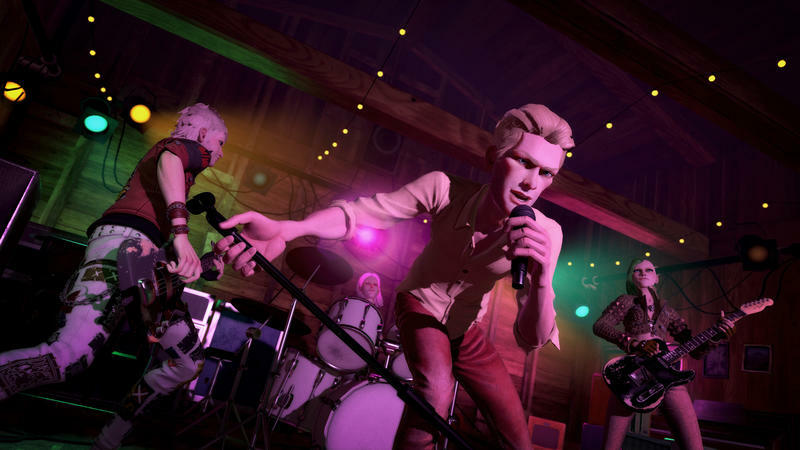 So, the tracks are back – all 83 of the tracks from Rock Band 3, with no exceptions – but not without a couple problems. 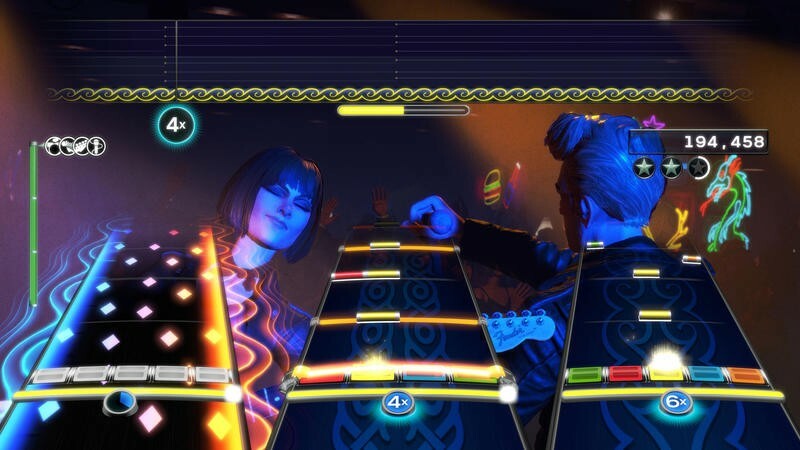 Hopefully they’ll resolve these as they work on bringing out the Rock Band, Rock Band 2, and LEGO Rock Band tracks in early 2016. 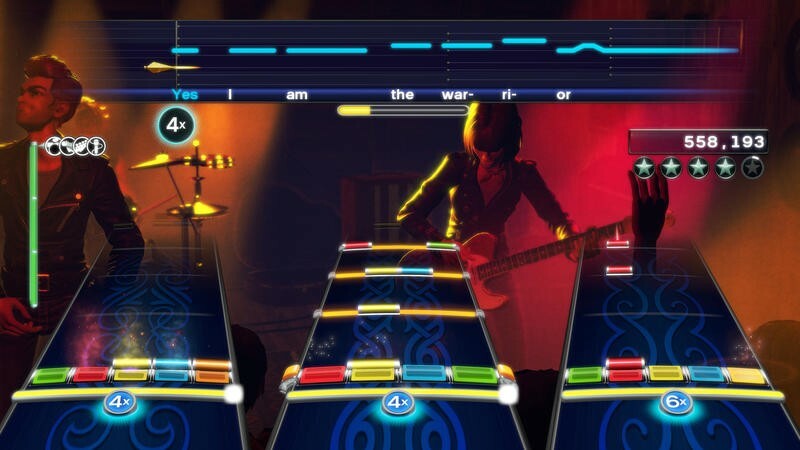 As someone who still ends up playing Rock Band with friends pretty regularly, I’m thrilled to have such a good track list re-join the ranks after concerns that the songs would never be available again. 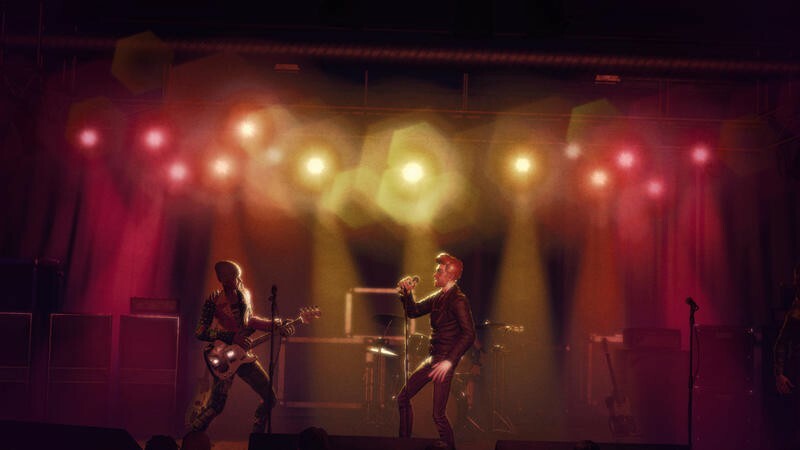 Having to pay $15 to get them back isn’t ideal, but it isn’t bad for all the wheeling and dealing it must’ve taken to get the agreement going. 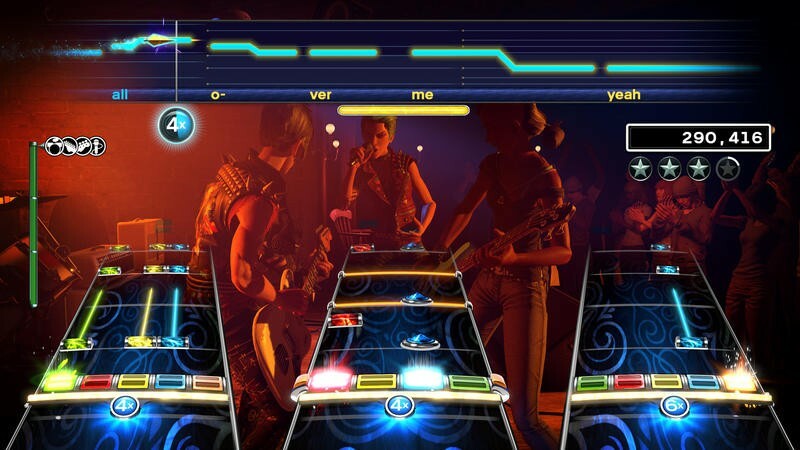 Oh, and Brutal Mode? 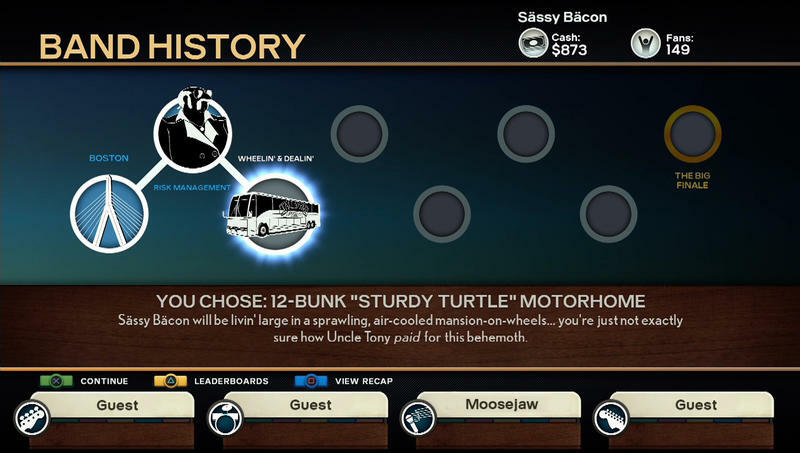 I hope you’re really, really good at this game. 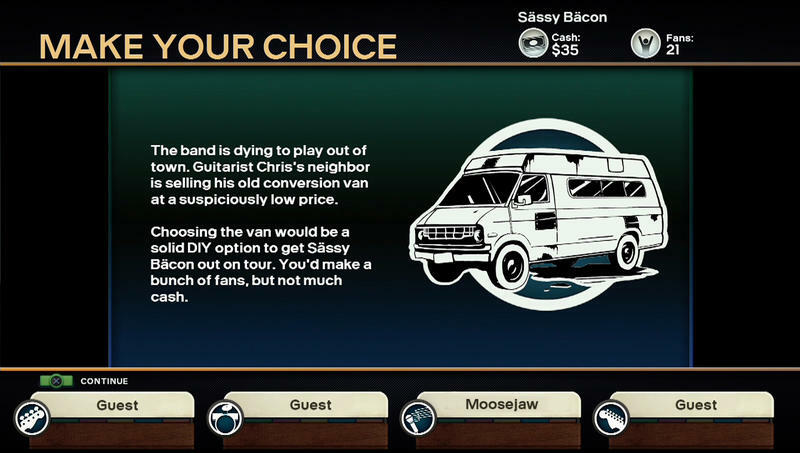 Brutal’s the right word.